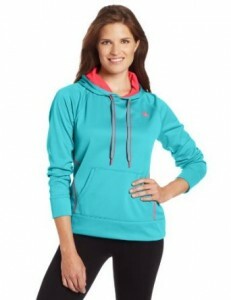 The hoodie it’s a piece of clothing highly versatile which can help you many times. Now, when it’s winter, it proves to be a trustworthy ally against low temperatures. Personally, I consider that a woman’s or a men’s wardrobe can’t be complete without a hoodie.